The text is also suited for independent study. 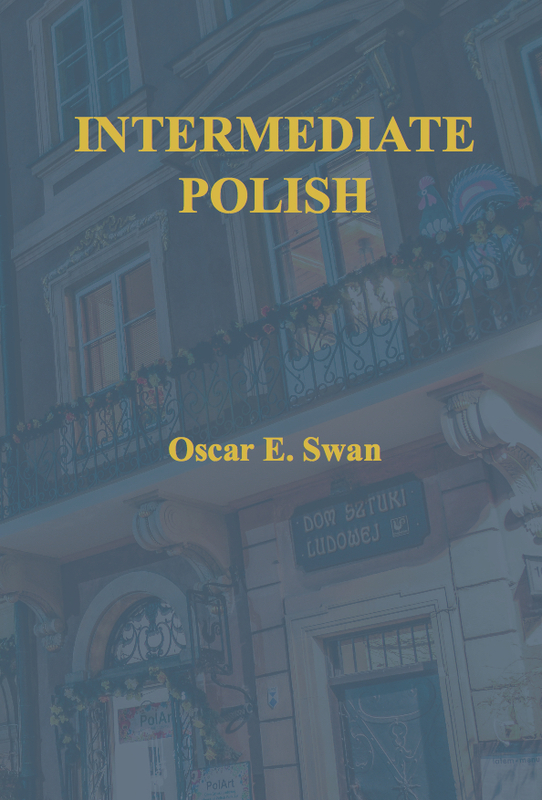 Upon completing this course, the student should have a good control of standard colloquial Polish, a broad knowledge of Polish slang and idioms, and the ability to read with confidence the language of Polish journalism and scholarly prose. Additionally, from the selection of conversations and readings, the student will have built up a broad store of knowledge about contemporary Polish culture and customs in such areas as travel, shopping, dating, telephone use, cuisine, manners, apartment living, and others. An extensive grammatical appendix is included at the end of the book, so that grammatical review may be incorporated into the study plan wherever necessary. The book is profusely illustrated with photographs, cartoons, drawings, and other graphic material.